MoveX is a revolutionary fleet management software that facilitates enhanced fleet and driver tracking, autonomous dispatch and robust monitoring of all fleet operations. Fleet managers can choose profitable routes, oversee driving behavior and organize maintenance schedule, all from a single platform. With MoveX, fleet businesses can effortlessly improve fleet utilization, reduce fuel expenditure, control operational costs and, in turn, increase their revenue margin. * We monitor all MoveX reviews to prevent fraudulent reviews and keep review quality high. We do not post reviews by company employees or direct competitors. Validated reviews require the user to submit a screenshot of the product containing their user ID, in order to verify a user is an actual user of the product. Hi there! 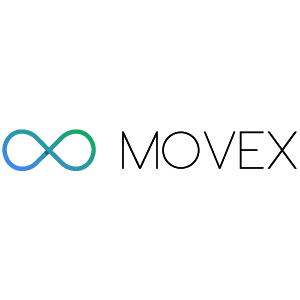 Are you looking to implement a solution like MoveX?